Creating the right visual image for your company is a vital part of promoting your product in the modern business world. Of course, the product is what defines your business, but customers do like to be able to identify with the people behind the product, too. 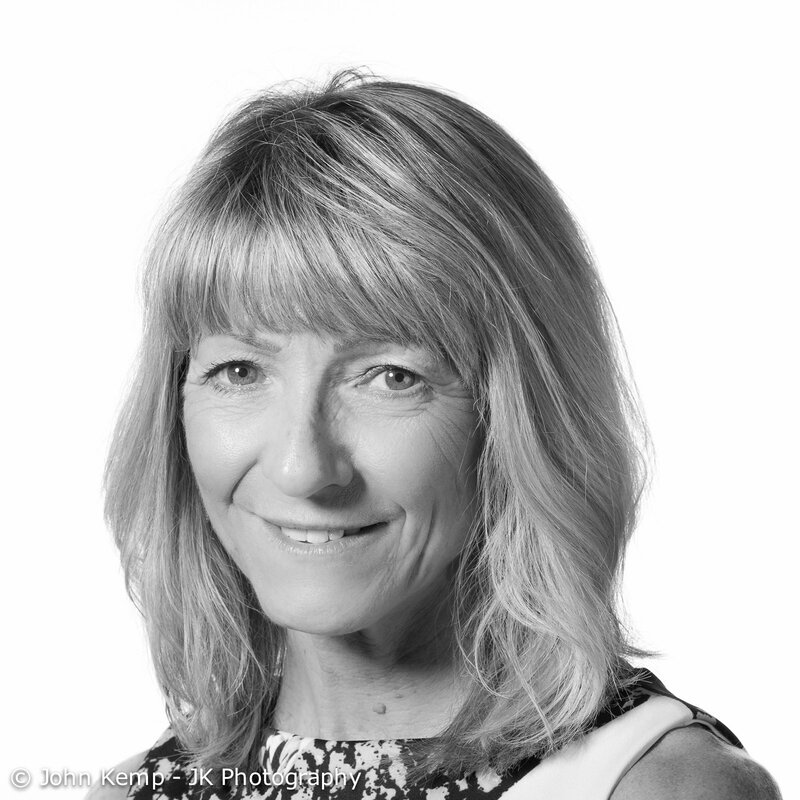 Consequently, companies are now very keen to use business portraits to present the human side of their business. 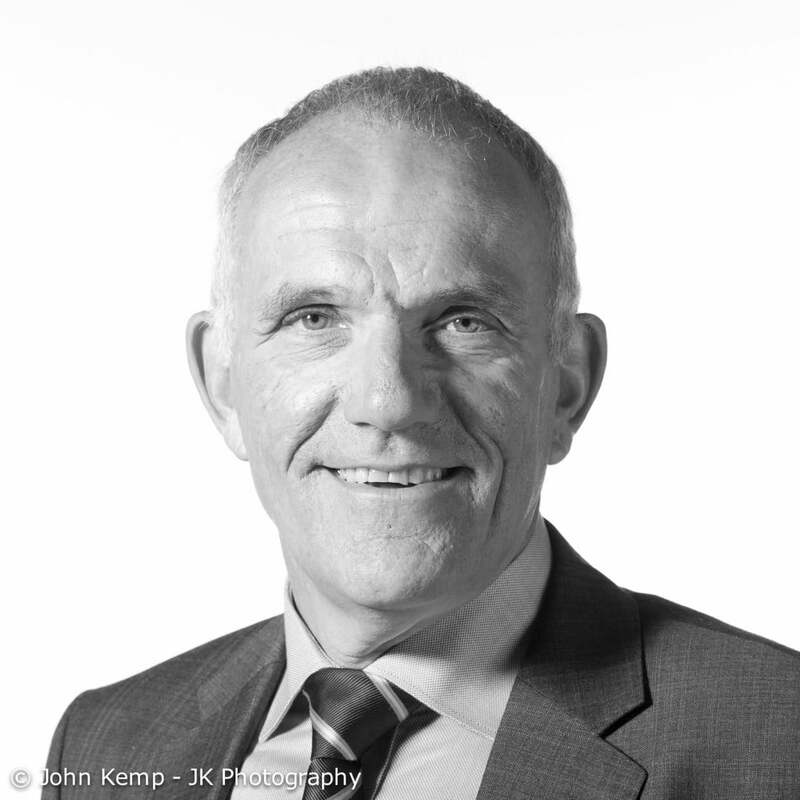 As a Derby photographer I’ve been called on several times recently to provide corporate headshots and other portrait photographs for local businesses. Some companies prefer to have a location portrait as this can create a more informal look, where others opt to have a photo shoot with studio lighting and a white backdrop for a professional image. Graham Mulholland in the new production facility on Raynesway, Derby. 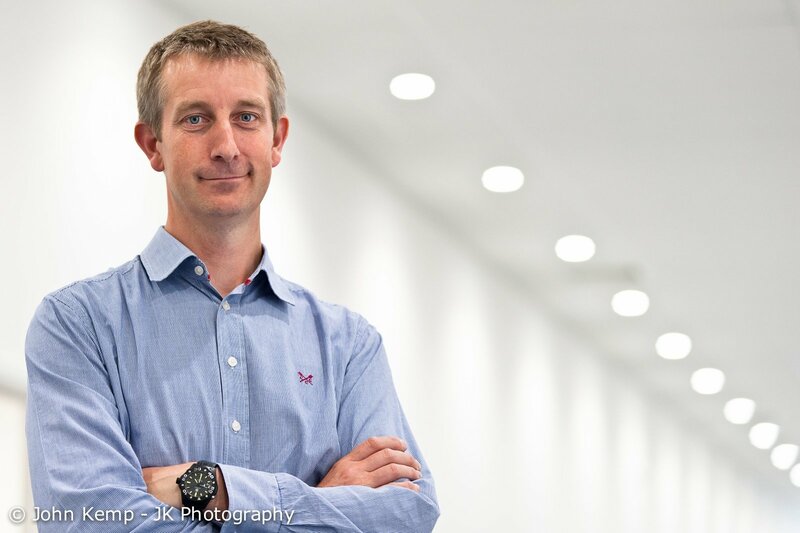 Here are some examples of what I’ve been photographing over recent months: a couple of portraits of the Managing Director of EPM Technology in the new high-tech factory on Raynesway, Derby. Work was still going on to complete the installation of machinery and utilities for this multi-million pound production facility. The business needed some publicity photographs to use at a trade fair, so I toured the factory capturing photographs of the building and of Graham himself. 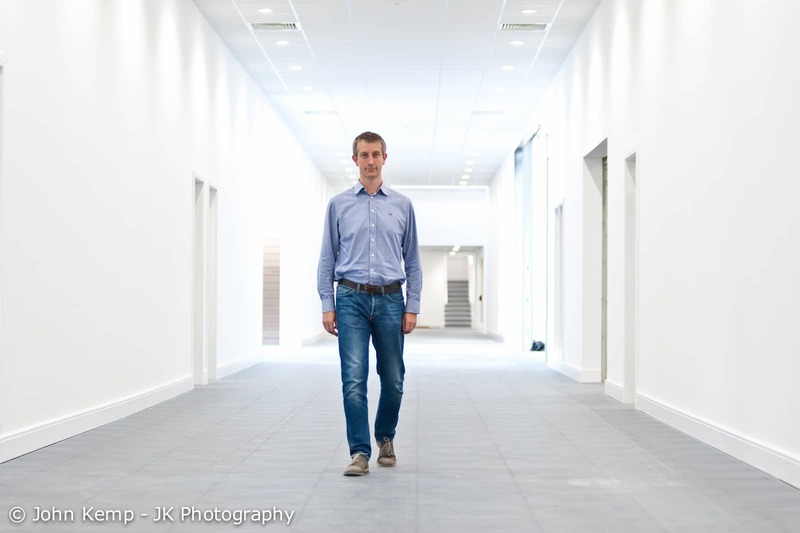 He’s a busy man, so I had to grab the photos in between him taking phone calls, standing in the huge main corridor that runs down one side of the factory. 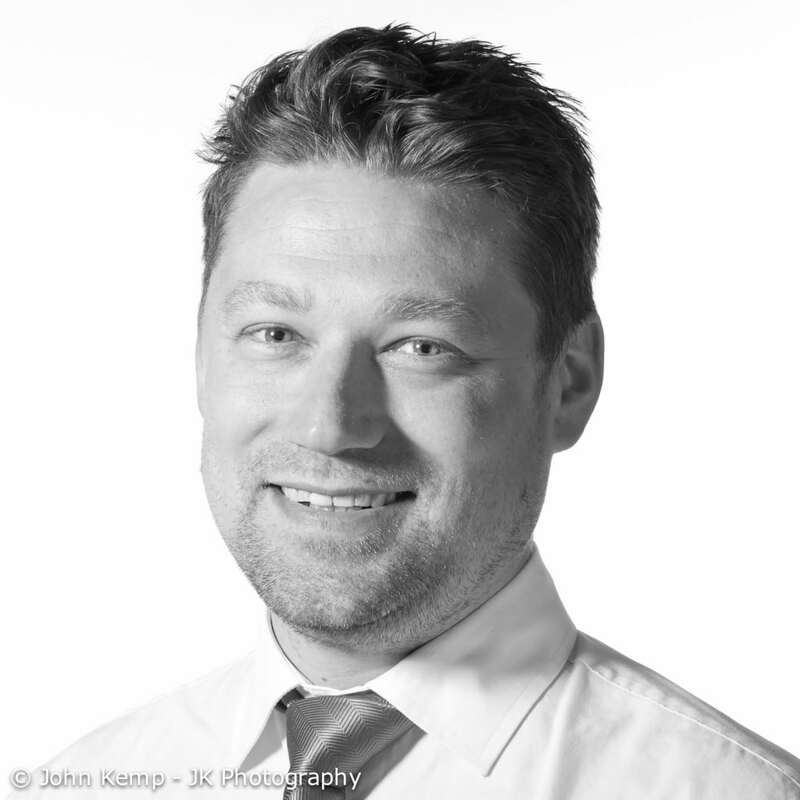 Graham Mulholland, managing director of EPM Technology, Derby. I enjoy working on location: the light can be a challenge, and the background isn’t always what I might choose, but it’s still possible to get good photographs, and the experience can be much more relaxing for the client. The other option is to go for a studio portrait. 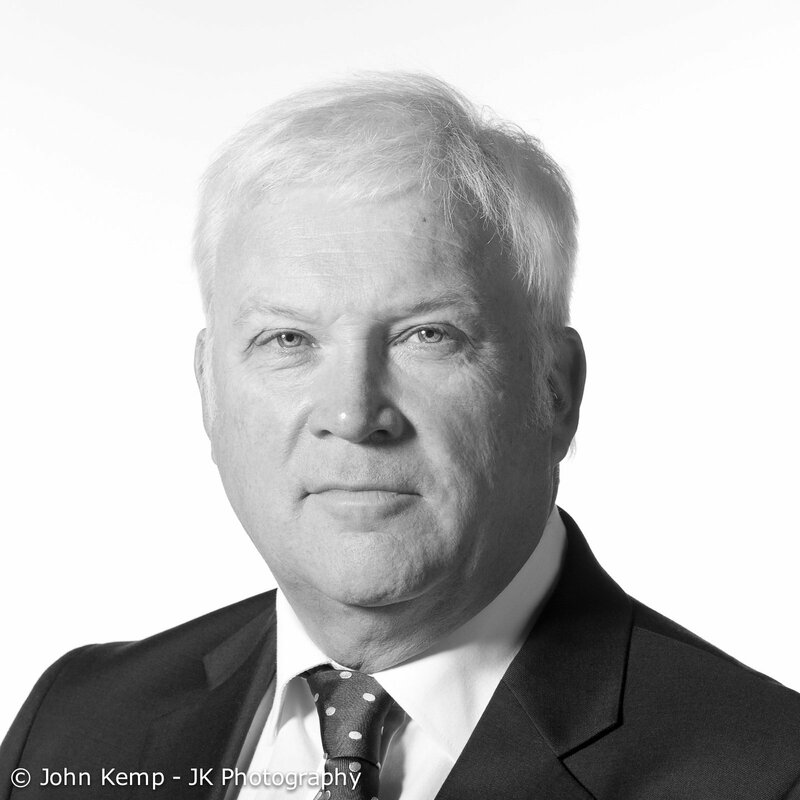 In the case of my other example the client, Smith Cooper Accountants, required corporate headshots of the entire staff of 50 people, based at various sites across the Midlands. It was agreed that I would set up a temporary studio at their offices in Derby, and they would come to me. Luckily their offices are in St. Helen’s House, a large Georgian building near the centre of Derby, so there were no problems in getting the studio background and lighting equipment installed. The benefit of this approach is that the lighting and background will remain constant for each person. Staff portraits for Smith Cooper Accountants.